We wanted to let you all know that Col Jason Costello’s court martial date has been rescheduled to 4 MAR 2019. If we had more influence over national commander Maj Gen Mark E. Smith we would have him call Civil Air Patrol cadet attention to the fact that these events happened 5-7 years ago. The reason we would want to emphasize that is because dirty CAP Senior members always try to slant reports of bad behavior in CAP as just ‘old news’ and that we should just ignore and move on. There’s no accountability and we are not learning from the crimes of the self-entitled to improve our watchfulness and the safety of our membership. If Col Costello’s case is still going to Court Martial, could it be because they have gathered evidence on his accusers so that they might be able to intimidate his accusers or fully exonerate him? Or, is the issue that Lt Gen John F. Thompson used up the last commander’s discretionary “get-out-of-jail-light card” when he decided against charging Col Ronald Jobo with abusive sexual contact, or any crime at all? Can your researchers find a proven instance where external investigators and intimidation tactics were used by the Air Force against civilians to silence or discredit them? Also, is it true that in its entire history the United States Air Force has never court-martialed one of its generals? It is true that the Air Force has never court-martialed a general, even though many have warranted such. You will be able to find statements from former top Air Force prosecutor Col Don Christensen, USAF Retired, to confirm that fact. In some cases, the statute of limitations has been a factor. We will have to research the use of investigations and intimidation tactics against civilians and get back to you. It is a good question. Meanwhile, here is an article about How the Military Handles Sexual Assault Cases Behind Closed Doors. 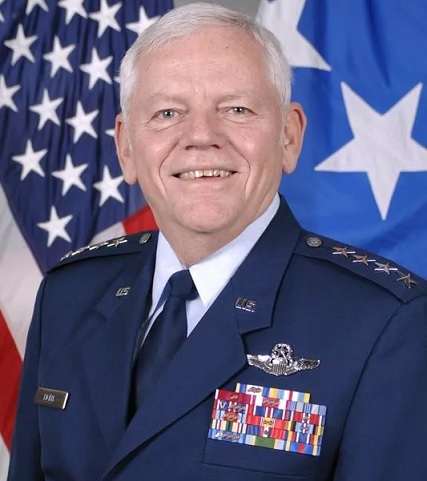 As an example, Col John Howard served more than 20 years in the Air Force across the United States and in the United Kingdom. 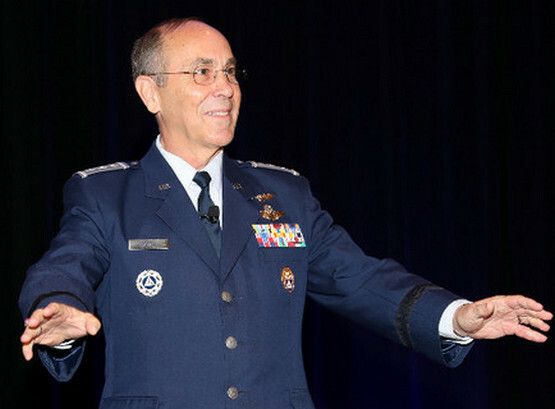 From 1994 to 2015, his Air Force commanders promoted him six times from second lieutenant to full-bird colonel and bestowed upon him six major awards and decorations. 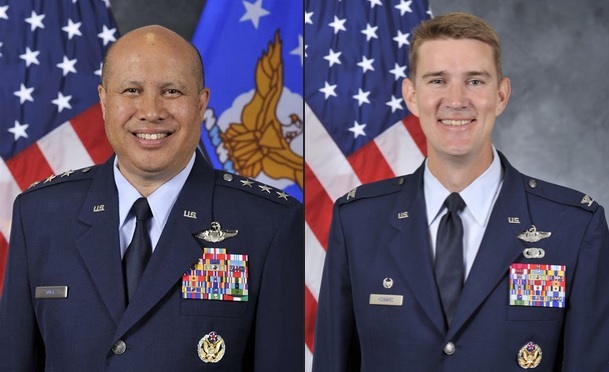 Sexual misconduct allegations surfaced against Howard in 2017 shortly after he became the new commander of the 375th Air Mobility Wing at Scott Air Force Base. Howard lost his job in December of 2017 and in June of 2018, the allegations against him became criminal charges. Those charges then completely disappeared and the United States Air Force punished Howard for only minor offenses. 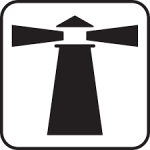 He was allowed to apply for retirement and received a formal reprimand and a dock in pay. Past and current Air Force behavior is one of the reasons that some of CAP’s junior birdmen behave so inappropriately with their subordinates “[redacting] them over” in different ways because they think of themselves as super-star quarterbacks so vital to the team that they cannot be impugned. 2 Comments on "USAF F-22 Pilot’s October Court Martial Rescheduled for March 2019"
Great work. We have added you, see here.